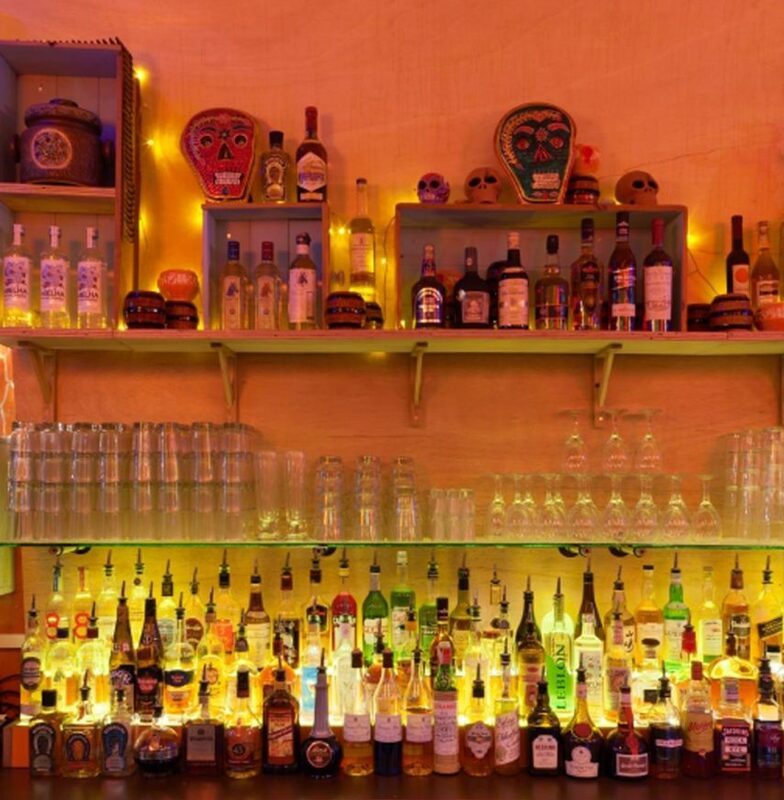 “Barrio Angel is a DJ bar, that combines the spirit of community with street culture. 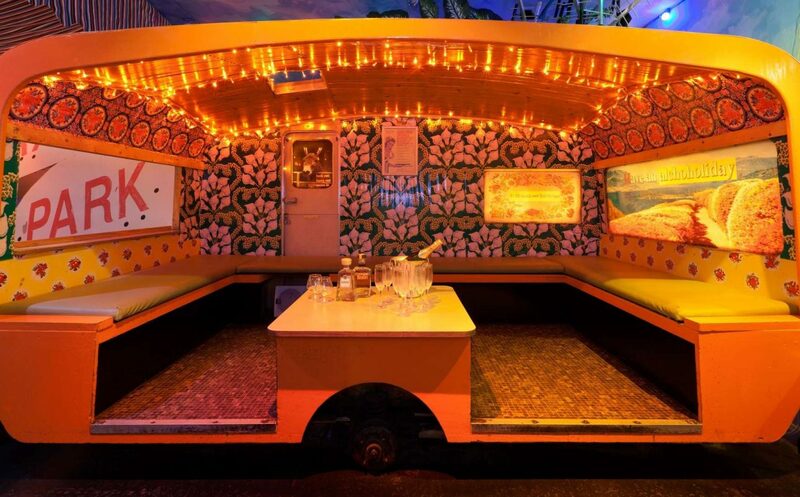 Their unique interior takes inspiration from the streets of London to New York, Miami to Mexico, Rio to Havana and charms upon first glance. 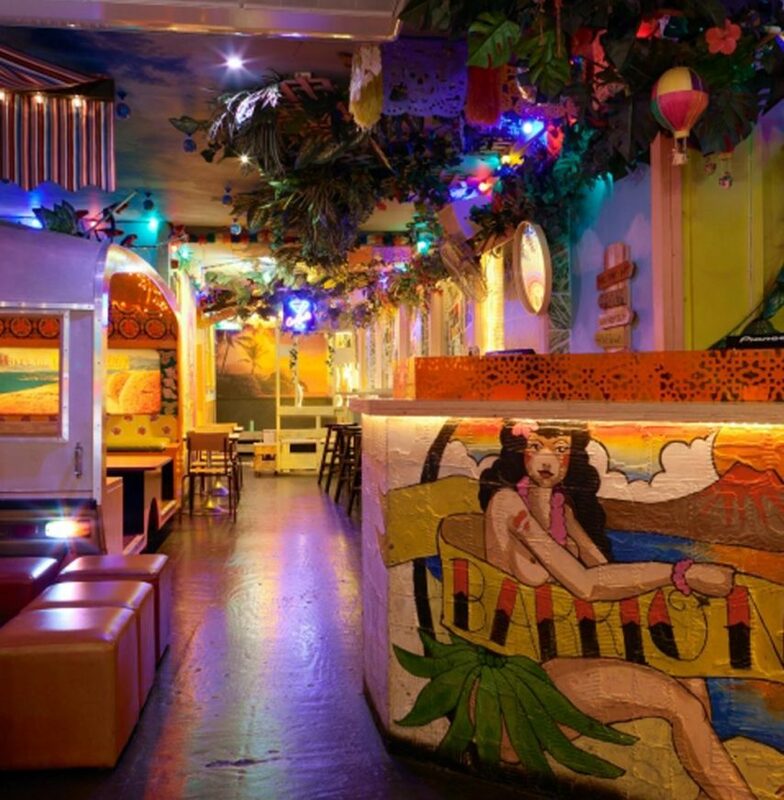 A fire-fight of colour, Barrio Angel does its South American culture proud. 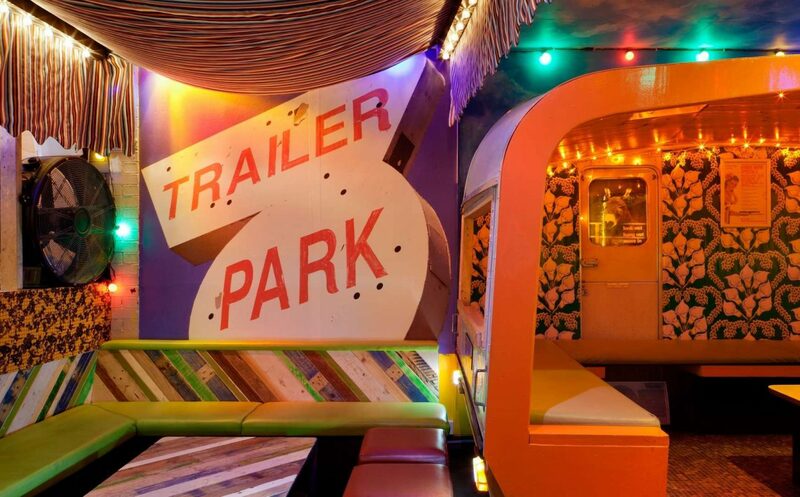 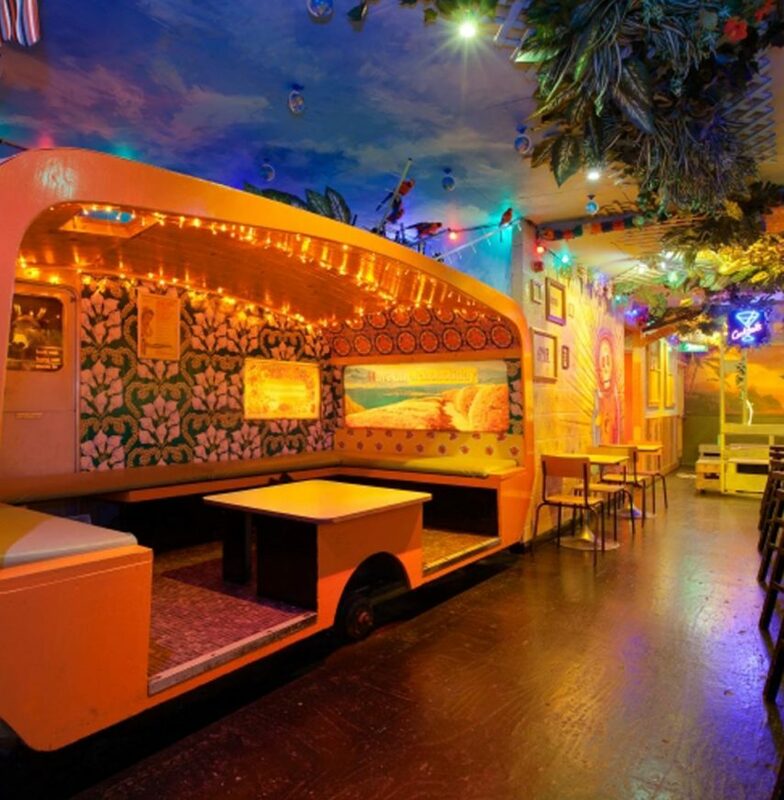 Bustling between ceilings laden in tropical plants and umbrellas, walls abundant in luminescent tiling and a decked out indoor caravan for private parties and unique post-work drinks alike, Barrio Angel is to be seen to be believed.